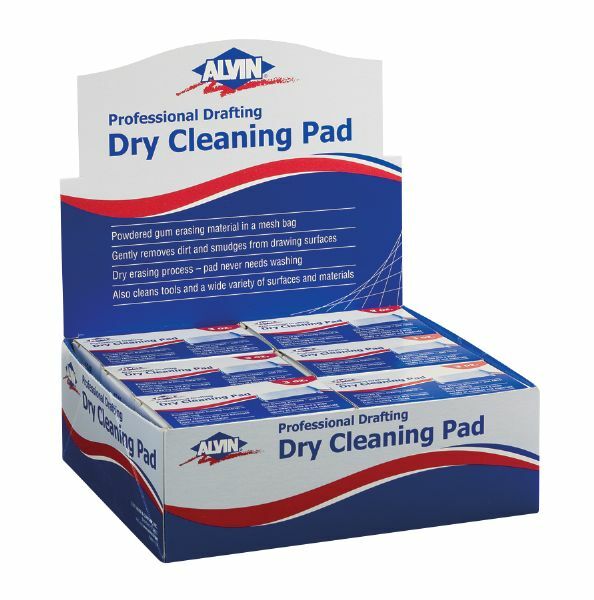 Pad gently removes mistakes smudges and smears from artwork mat boards or drawing boards. * Will clean up drawing tools. * Pad contains finely powdered gum eraser in a soft fabric cover.